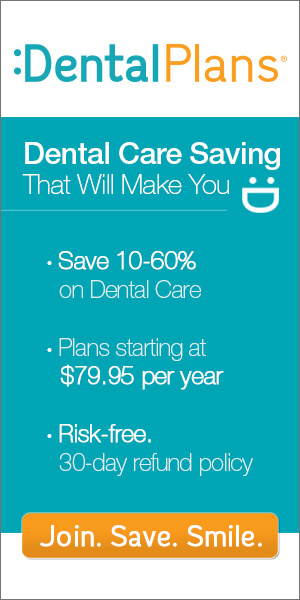 Save between 10% and up to 60% on these Oklahoma Dental Plans. You can now choose from over 30 Discount Dental Plans. Once you’ve enrolled, you’ll start saving money right away on high cost dental care like braces, crowns, dentures and more. Enrolling is easy! All you need to do is simply Enter your zip code at the top of the page or just contact us Toll Free Today for more information!